What a transformation! 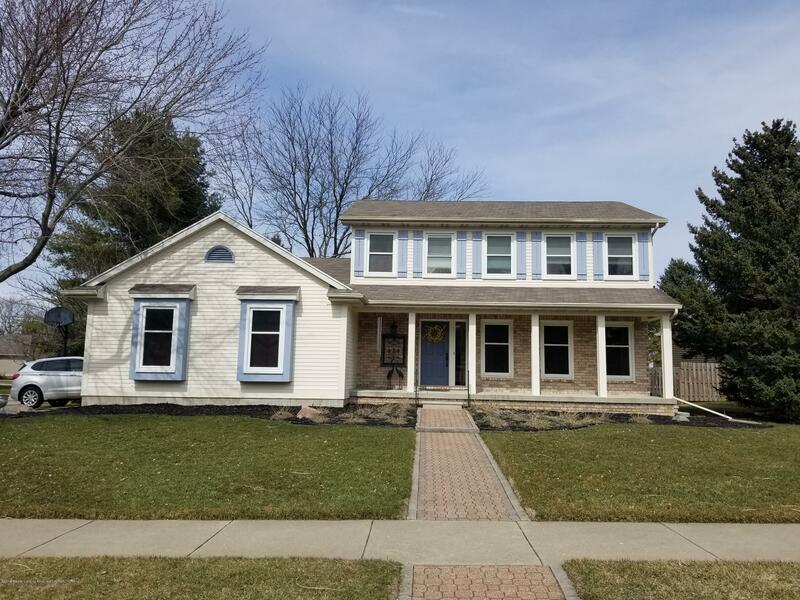 New carpet and paint make this 4 bedroom, 2.5 bath a perfect home for the holiday!Family room with fireplace as well as living room. Eat in kitchen and formal dining room perfect for your family or entertaining. Master suite offers nice walk in closet, two additional bedrooms up and one in lower level. Tons of storage in basement and oversized garage. Kitchen has slider to nice sized deck going to your private back yard with above ground pool. Immediate occupancy, call for your personal showing!